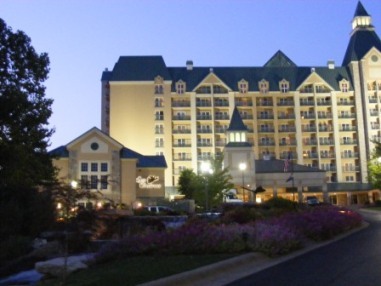 Located on the shores of Table Rock Lake, Chateau on the Lake is a jewel of a luxury hotel and resort with everything on site for a complete vacation. With the Branson entertainment scene just minutes away, you may want to get away just a bit and enjoy the marvelous attractions that the Branson area offers. This is a place to be pampered with luxurious accommodations, top quality service from a professional, friendly staff and the stunning beauty of a pristine lake setting against the background of the Ozarks hills. 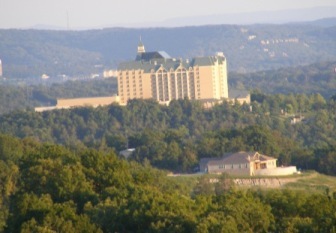 If business or social events are a part of your itinerary there are many options for convention and conference facilities and the Branson area offers some of the best golf courses in the Midwest.